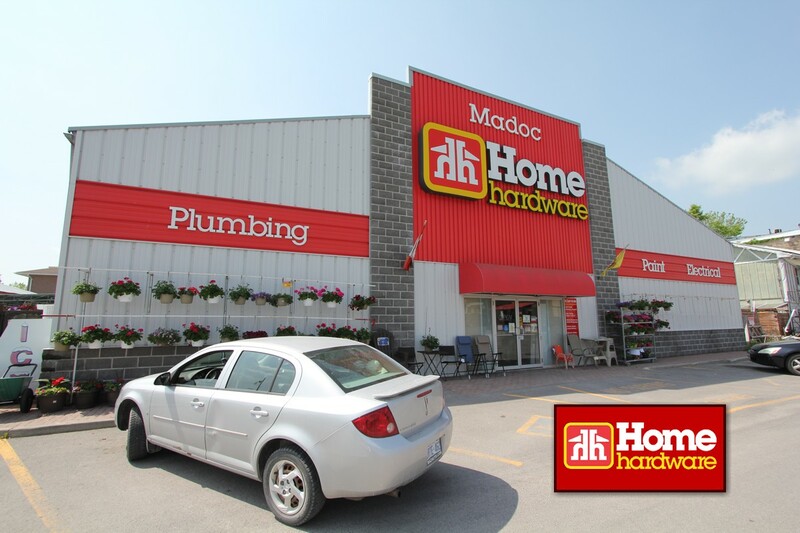 Home Hardware (Madoc)Record Owner? Log in. 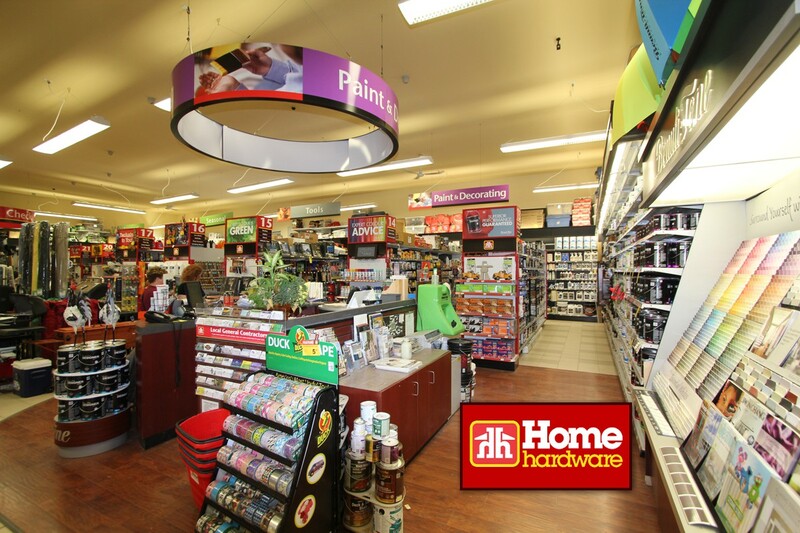 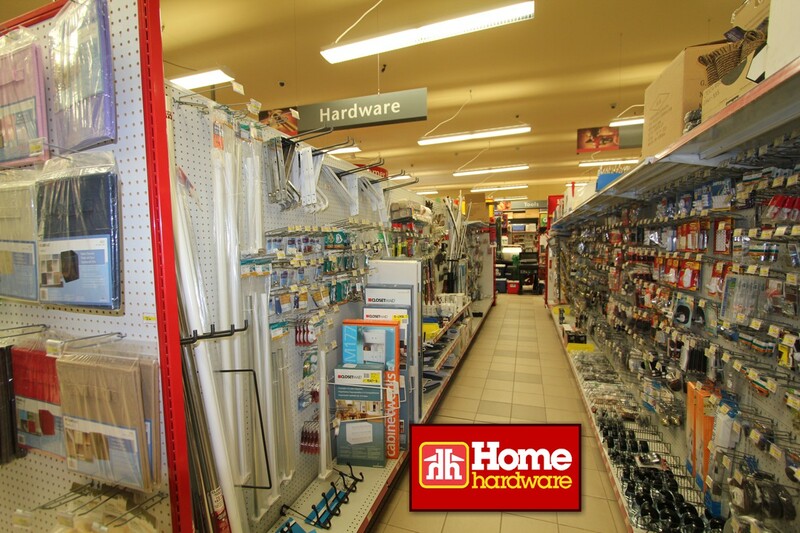 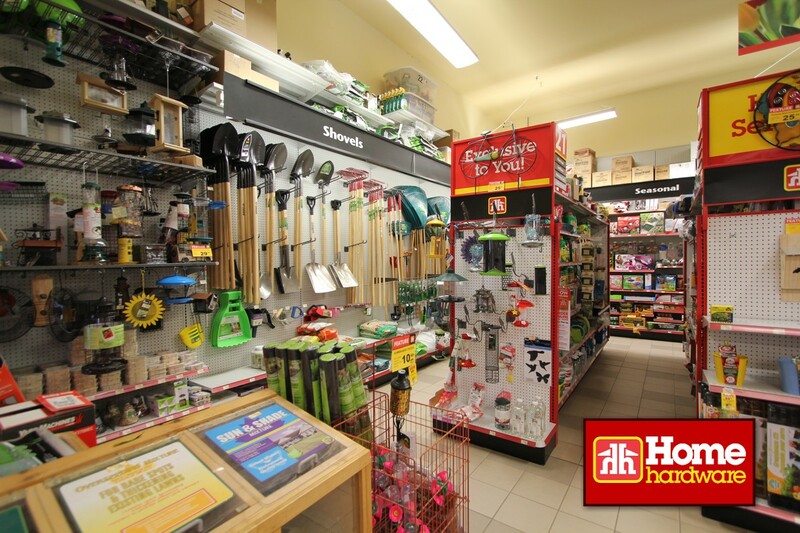 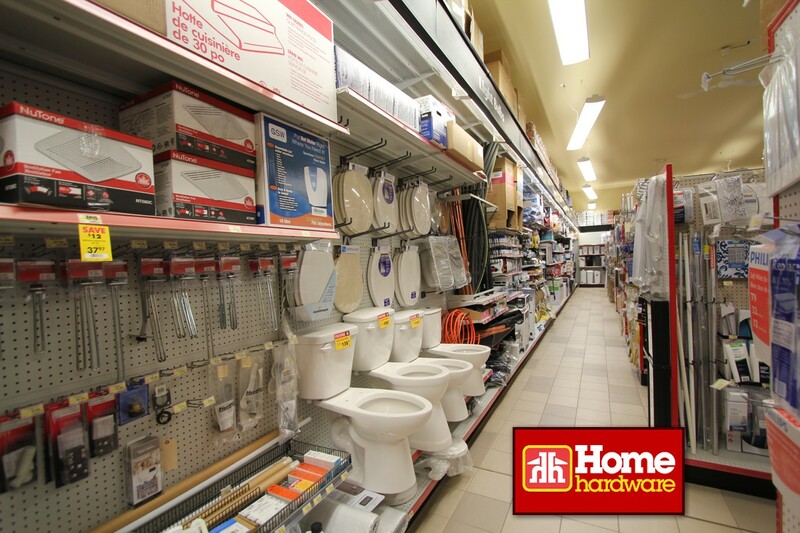 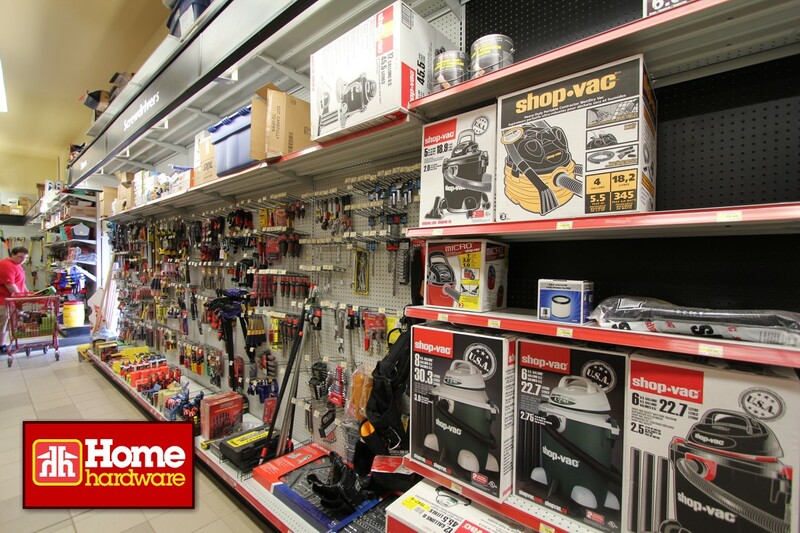 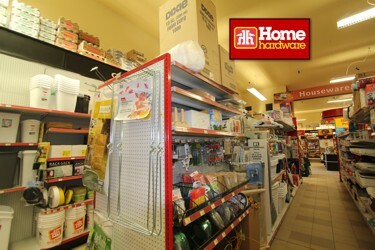 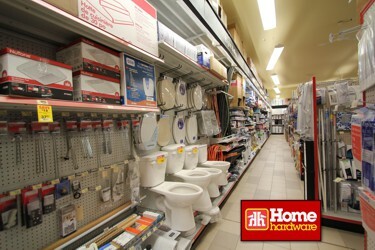 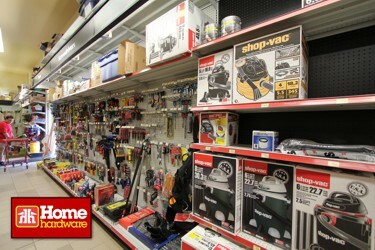 Have something to say about Home Hardware (Madoc)?